In 1775, Spanish explorer Juan Manuel de Ayala (1745-97) mapped and named rugged Alcatraz Island, christening it La Isla de los Alcatraces, or Island of the Pelicans, due to its large population of sea birds. Seventy-five years later, in 1850, President Millard Fillmore (1800-74) signed an order reserving the island for military use. During the 1850s, a fortress was constructed on Alcatraz and some 100 cannons were installed around the island to protect San Francisco Bay. Also during this time, Alcatraz became home to the West Coast’s first operational lighthouse. Each year, hundreds of athletes participate in the Escape from Alcatraz Triathlon, proving that (with training and proper gear) it is possible to swim from Alcatraz and survive. First held in 1980, the event includes a 1.5-mile swim to San Francisco, plus an 18-mile bike ride and 8-mile run. By the late 1850s, the U.S. Army had begun holding military prisoners at Alcatraz. 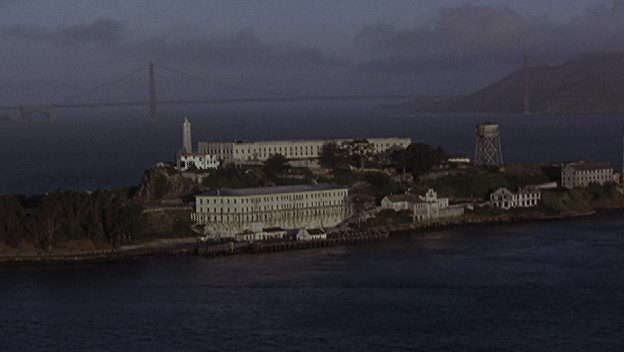 Isolated from the mainland by the cold, strong waters of San Francisco Bay, the island was deemed an ideal location for a prison. 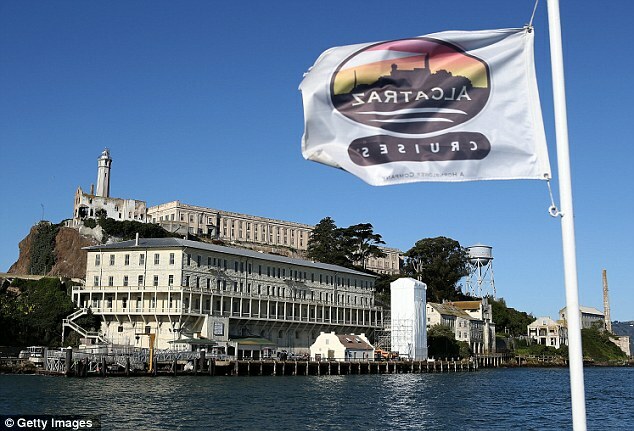 It was assumed no Alcatraz inmate could attempt to escape by swimming and survive. During its years as a military prison, the inmates at Alcatraz included Confederate sympathizers and citizens accused of treason during the American Civil War (1861-65). Alcatraz also housed a number of “rebellious” American Indians, including 19 Hopis from the Arizona Territory who were sent to the prison in 1895 following land disagreements with the federal government. The inmate population at Alcatraz continued to rise during the Spanish-American War (1898). During the early 20th century, inmate labor fueled the construction of a new cellhouse (the 600-cell structure still stands today) on Alcatraz, along with a hospital, mess hall and other prison buildings. According to the National Park Service, when this new complex was finished in 1912 it was the world’s largest reinforced concrete building. In 1933, the Army relinquished Alcatraz to the U.S. Justice Department, which wanted a federal prison that could house a criminal population too difficult or dangerous to be handled by other U.S. penitentiaries. Following construction to make the existing complex at Alcatraz more secure, the maximum-security facility officially opened on July 1, 1934. The first warden, James A. Johnston (1874-1954), hired approximately one guard for every three prisoners. Each prisoner had his own cell. 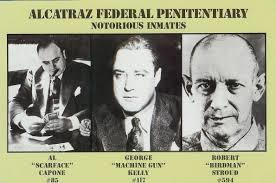 Other famous (or infamous) Alcatraz inmates included George “Machine Gun” Kelly (1895-1954), who spent 17 years there on a kidnapping conviction. 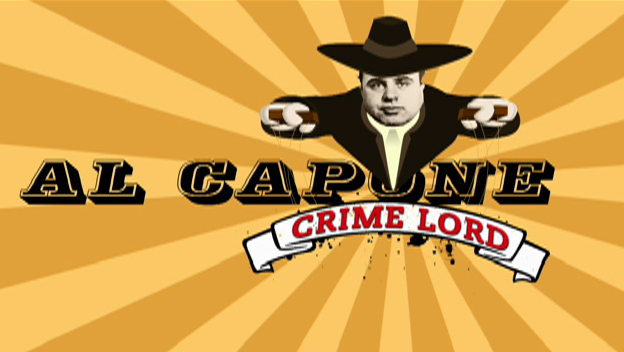 Gangster Alvin “Creepy Karpis” Karpowicz (1907-79), listed as “Public Enemy No. 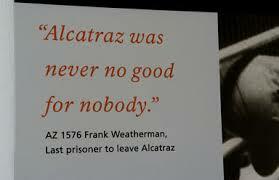 1″ by the FBI in the 1930s, spent over 25 years behind bars at Alcatraz, reportedly more time than any other prisoner. Murderer Robert Stroud, also known as the “Birdman of Alcatraz,” was transferred there after three decades at the federal penitentiary in Leavenworth, Kansas. Stroud arrived on the island in 1942 and served 17 years there; however, despite his nickname, he was not permitted to keep birds at Alcatraz as he had while locked up at Leavenworth. 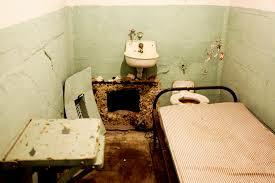 Over the years, there were 14 known attempts to escape from Alcatraz, involving 36 inmates. The Federal Bureau of Prisons reports that of these would-be escapees, 23 were captured, six were shot and killed during their attempted getaways, two drowned and five went missing and were presumed drowned. The most famous escape attempt resulted in a battle, from May 2 to May 4, 1946, in which six prisoners overpowered cellhouse officers and were able to gain access to weapons, but not the keys needed to leave the prison. In the ensuing battle, the prisoners killed two correctional officers and injured 18 others. The U.S. Marines were called in, and the battle ended with the deaths of three of the rogue inmates and the trial of the three others, two of whom received the death penalty for their actions. The federal penitentiary at Alcatraz was shut down in 1963 because its operating expenses were much higher than those of other federal facilities at the time. (The prison’s island location meant all food and supplies had to be shipped in, at great expense.) Furthermore, the isolated island buildings were beginning to crumble due to exposure to the salty sea air. 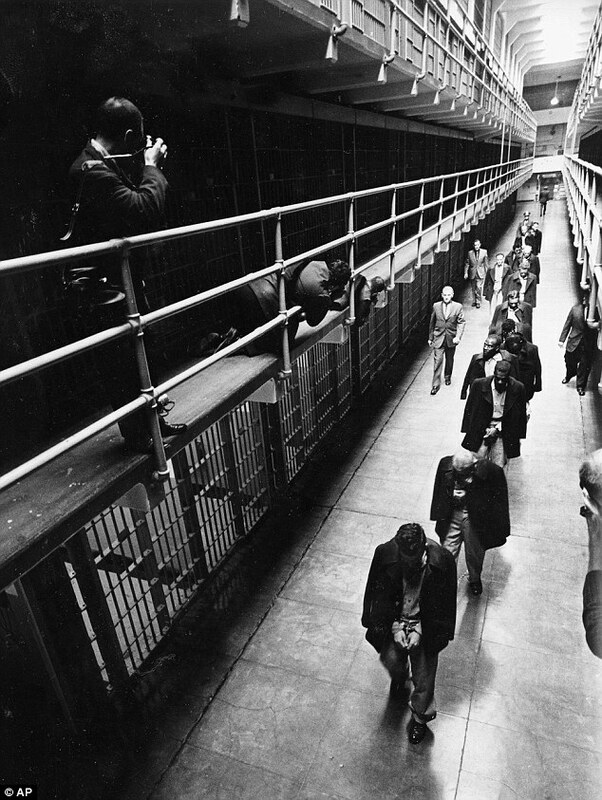 During nearly three decades of operation, Alcatraz housed a total of 1,576 men. In 1969, a group of Native Americans led by Mohawk activist Richard Oakes (1942-72) arrived on Alcatraz Island and claimed the land on behalf of “Indians of All Tribes.” The activists hoped to establish a university and a museum on the island. Oakes left Alcatraz following the death there of his stepdaughter in 1970, and the remaining occupiers, whose ranks had become increasingly contentious and divided, were removed by order of President Richard M. Nixon (1913-94) in 1971. The island became part of the Golden Gate National Recreation Area in 1972 and was opened to the public a year later. 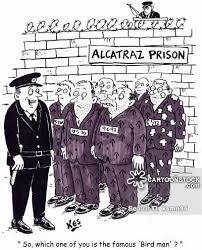 Today, some 1 million tourists visit Alcatraz each year. 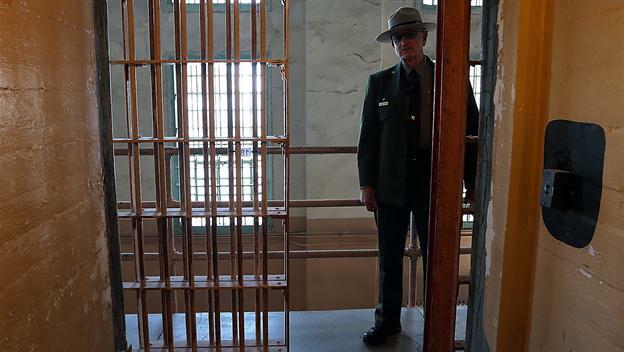 Fifty-years-ago today, Alacatraz, the most secure prison and symbol of American justice across the nation closed down for good – heading into its retirement as a tourist hot-spot and Hollywood film set. 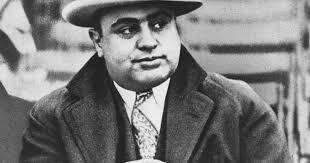 Its fascination for the public remains though, as millions travel to San Francisco Bay to take in a glimpse of the cells which held the country’s most dangerous criminals such as – Al Capone, George ‘Machine Gun’ Kelly and Alvin ‘Creepy’ Karpis. 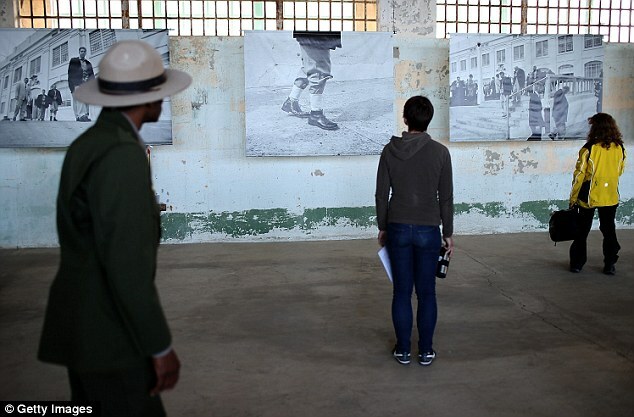 And on Thursday, The National Park Service celebrated the 50th anniversary of Alcatraz Island’s closure as a federal penitentiary with an exhibit of newly discovered photos of the prison’s final hours. On that day in 1963, prison guard Jim Albright led the Navy-coat clad prisoners — considered the nation’s most dangerous — to waiting boats as cameras clicked and hundreds of reporters chronicled The Rock’s last hours as a prison. Albright wasn’t deterred by the ruckus, keeping his eye on his wards and his focus steely. ‘What I was worried about was that one of these god-darned fools was going to give the inmates something that they could get out of their cuffs with,’ said the 77-year-old Albright, standing in his prison-grey uniform in front of a photograph of himself 50 years earlier. 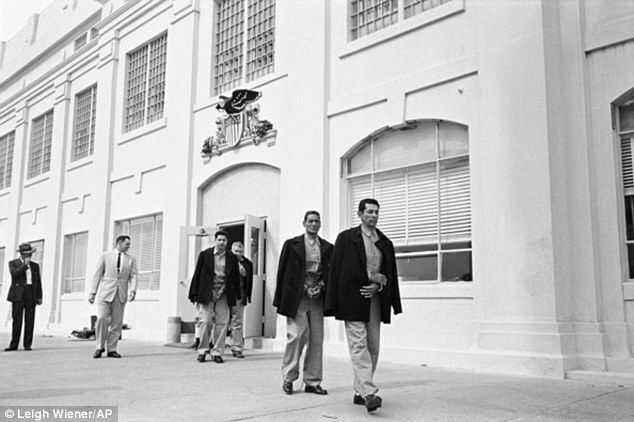 The ceremony marking the 50th anniversary of the closing was attended by former guard Jim Albright, who can be seen in the photographs in a light gray suit and dark tie, walking the shackled prisoners past reporters. He had been a guard during two escapes, including the one made famous in the movie ‘Escape from Alcatraz,’ and was keeping an eye open for any funny business involving the prisoners and reporters. Alcatraz started as a fortress and became an Army disciplinary barracks before the Bureau of Prisons took it over in 1934 to house America’s most notorious criminals. U.S. Attorney General Robert Kennedy signed an order in 1962 to close the prison due to its expensive upkeep and its prime location in the bay. 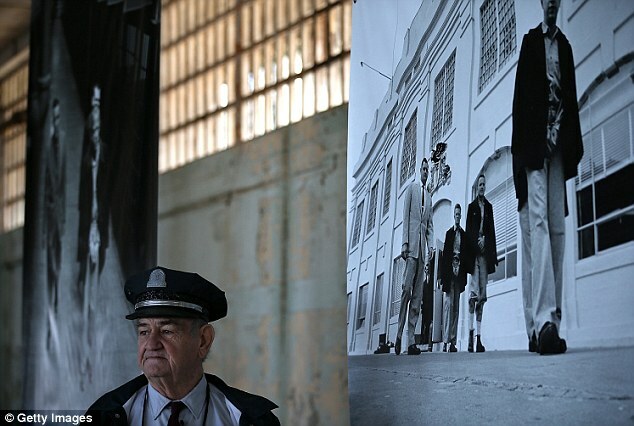 Former Alcatraz Island prison guard Jim Albright looks on while viewing an exhibit of photographs documenting the last day of Alcatraz federal penitentiary today.